The Highways Agency has announced an ‘informal consultation’ on the next stage of upgrading the A14 in Cambridgeshire between Cambridge itself and Huntingdon. “We support some form of national road pricing to tackle rising congestion and carbon emissions but a piecemeal approach to tolling – on top of existing taxation – risks creating a postcode lottery of charges. We are not against this innovative approach to funding the A14 but the challenge for government is to show that tolling is a two-way street: not only does it raise badly needed cash for infrastructure but it also gives drivers significantly better and quicker journeys. The charges need to be regulated and proportionate. 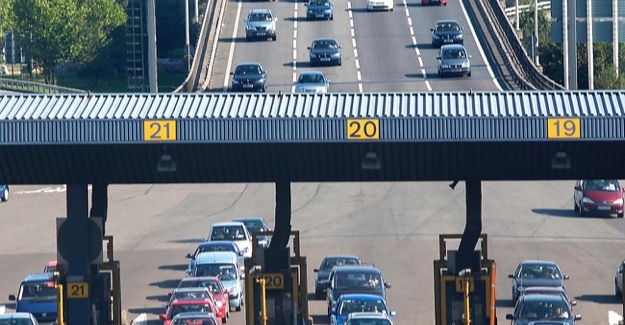 The danger is that you create an M6 toll road situation where high prices have deterred motorists from using it. “We intend to submit a Development Consent Order application for this scheme in late 2014. “Before an application can be made we will carry out a series of consultation exercises with the public and community, local businesses, local authorities and others with an interest in the scheme. This first stage, in September and October 2013, seeks to establish a “preferred route” for the scheme. Later stages of consultation, to take place in 2014, will help us refine our plans and develop a detailed scheme proposal.